This custom quoted product is as described below: You may place re-orders on the e-shop. 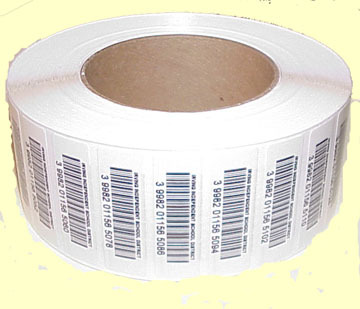 Please enter your quoted net price per 1,000 labels. For new customers, you may input the price paid on your last order of the same quantity and the last number of your last shipment..